Milwaukee’s newest location! Offering Hourly, Daily, Evening, Overnight and Event Parking for the Rave/Eagle Club. 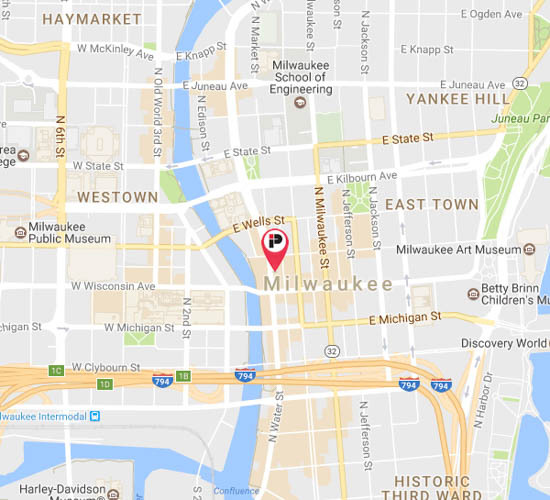 Located in the heart of downtown Milwaukee, this 407 space facility provides convenient parking for Riverside Theatre with skywalk access to The Shops at Grand Avenue, Convention & Bradley Center. This underground parkade is at the City of Milwaukee Municipal Court House with entrance located at N. James Lovell Street and N. 9th Street. 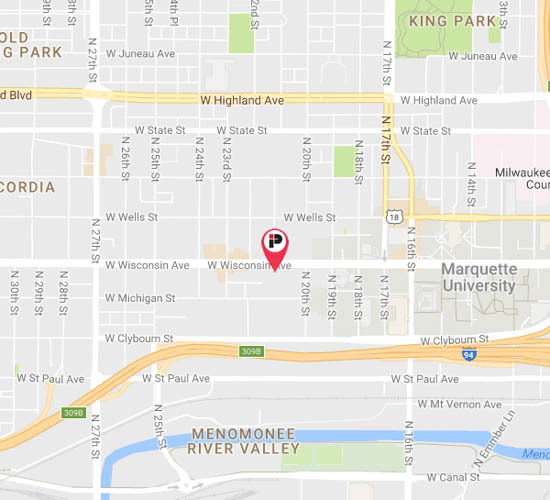 Find Milwaukee parking near some of the city’s most popular destinations below. 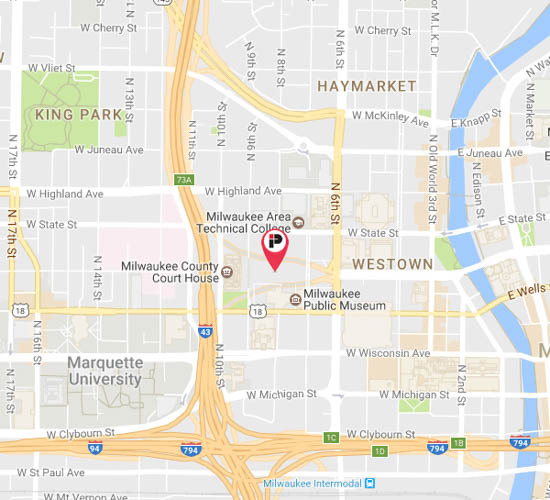 Check out our Lot Map Search to view all of Impark’s Milwaukee parking locations.